Persian literature is the jewel of Persian culture. It has profoundly influenced the literature of Ottoman Turkey, Muslim India and Turkic Central Asia. 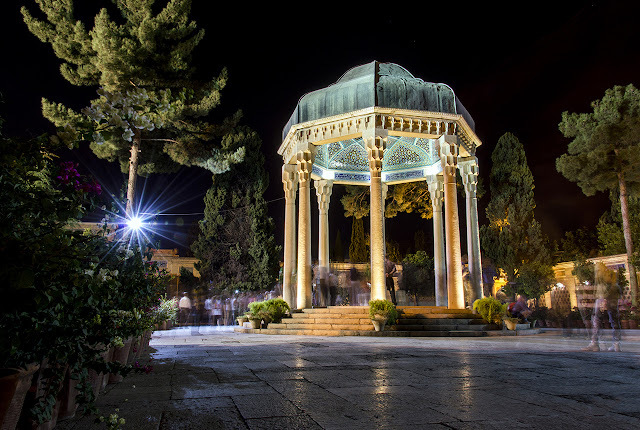 Famous poets such as Ferdowsi, Hafez, Saadi, and Rumi and several others are an intimate part of the life of every Iranian. Persian poetry is the most beautiful poetry in the world and four unique types of poetry such as "epic", the "ghasideh" a purpose poem, the "masnavi" a narrative poem, and the "ghazal" a lyrical poem are the best examples of Persian poets. Ferdowsi is the author of the Shahnameh, one of the greatest and best-known Persian poets who was born in Khorasan in a village near Tous in 935 A.D. His monumental work is an epic poem about the heroes of ancient Persia. Shahnameh is the most popular and influential national epic in Iran and other Persian speaking nations. Hafez, born 1320A.D. 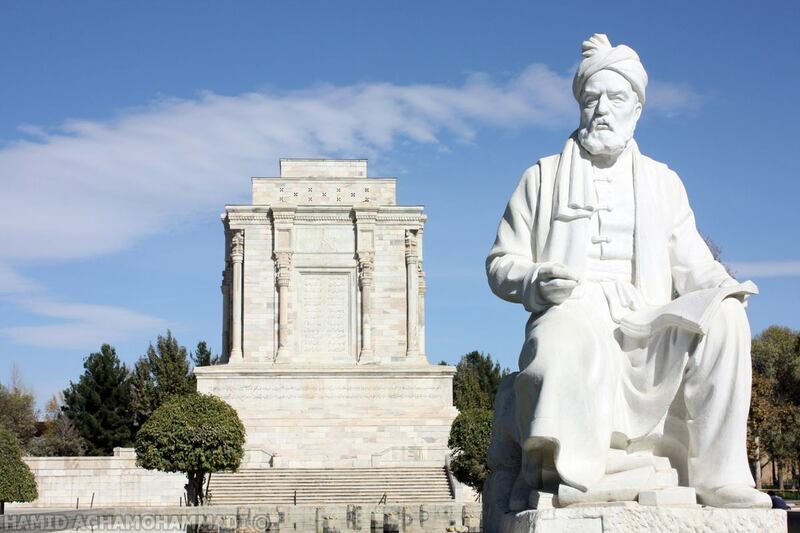 in Shiraz was the greatest Sufi master and poet in Persian history. His poetry, called Gazal, is full of love, mysticism, and philosophy. Hafez was buried in Shiraz in his private resistance and his tomb is surrounded by a beautiful garden. 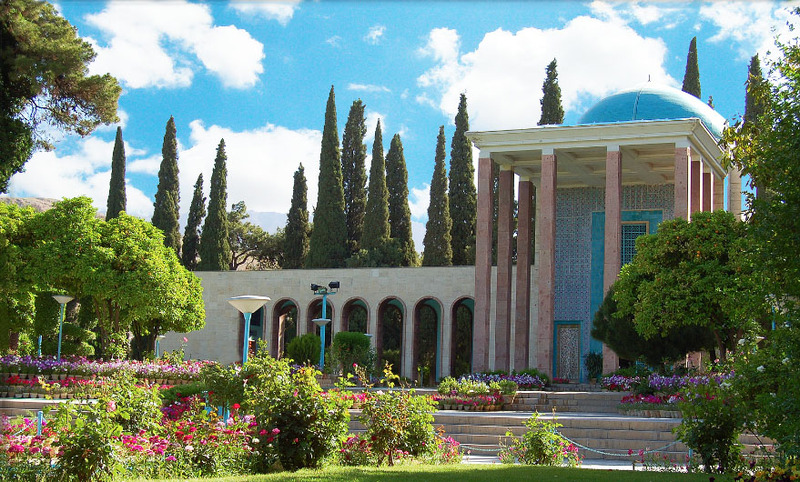 Visiting Hafez’s tomb is a pilgrimage for all Iranians.